of New Bremen, died on Saturday, June 16, 2018 at 4:45 A.M. at Vancrest of St. Marys, where he had been a resident for the last few months. He was born on November 17, 1928 in St. Marys, OH. He was the son of the late Edgar W. Sr. and Lillian R. (Linton) Ward Henning. On November 29, 1952 he married Ruth E. Mueller who died on November 12, 2003. Edgar is survived by his son and daughter in law, David and Marcia Henning of Troy, his grandsons, Christopher and Scott of Fairborn and Kyle of Tipp City, his brother Paul (Mary Maurer) Henning and sister Ruth (Bob) Griesdorn, both of St. Marys. Preceding him in death was his siblings Ida Deitsch, Iona Berning, Robert Henning and his half siblings Lester Ward, John Ward and Helen Chiormonte. Edgar was a member of the St. Peter’s Church in New Bremen. He was a graduate of St. Marys Memorial High School. After graduation, he served our country during the Korean War as a Sergeant in the United States Army in the 101st Airborne Division. He worked as a group leader at the former STAMCO in New Bremen for 39 years. In his spare time, he had enjoyed tinkering in his shop, bowling, and fishing, even taking the grandsons on several occasions. Funeral services will be on Tuesday, June 19, 2018 at 11:00 A.M. at the St. Peter’s Church in New Bremen with Pastor Ed Rinehart officiating. Burial will follow in the German Protestant Cemetery, New Bremen with full military honors by the American Legion Post 241 of New Bremen. Calling hours will be Monday from 4:00 until 7:00 P.M. at the Gilberg-Hartwig Funeral Home in New Bremen and one hour prior to the services on Tuesday at the Church. Memorial contributions in memory of Edgar can be made to the American Diabetes Association. 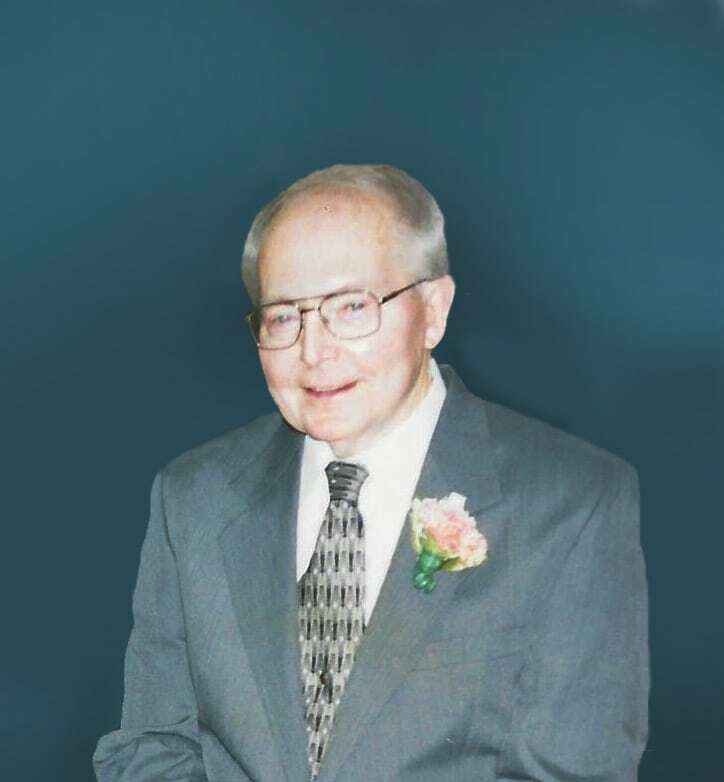 The Gilberg-Hartwig Funeral Home in New Bremen has been entrusted with the arrangements, and condolences to the Henning family can be left online at www.gilberghartwigfh.com.